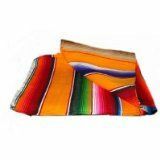 Are you looking for some Mexican decor to adorn your home? 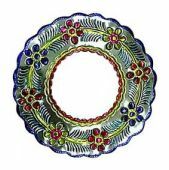 Come on over to Mexico and shop until you drop for fine decorative items inspired by Mexico. And if you can't visit then do your shopping right here! 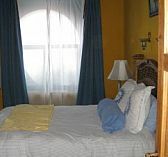 Here you will find many wonderful pieces that will have you believing you're really in Mexico. 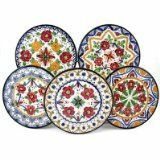 Please click the products below to buy or for more information and Mexican decor items for sale. 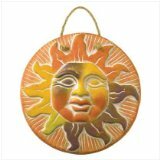 View all Mexican sun art for sale. 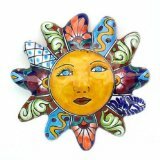 Browse the full collection of Mexican Home Decor Wall Art! These lovely and cheerful sunny wall art pieces are perfect for the garden, home, bedroom or wherever you want to add some brightness. 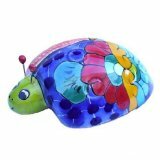 This whimsical little ladybug will be a fantastic addition to your home garden or kitchen. She is colorful and just sweet to look at, which is why I've picked her as my favorite! Find some pretty Mexican tiles for sale. 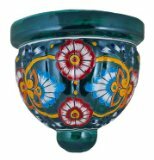 If you love working in the garden then check out this colorful selection of pottery, planters and Mexican inspired garden designs. With beautiful pots like these, your garden will surely stand out. Add your favorite flowers and voila.. you are on your way to a smashing and Mexican inspired garden.